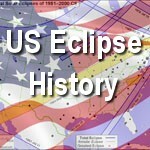 The last total solar eclipse visible from the United States of America was on July 11, 1991. As the illustration shows below, totality was only visible from the very tip of Baja, California. 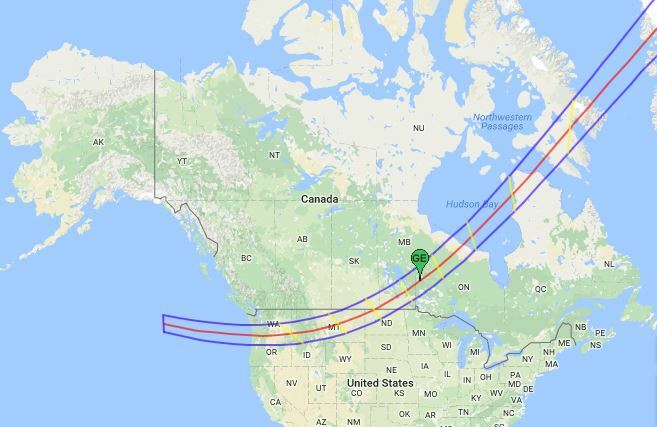 The total eclipse path also swept over Hawaii in the Pacific Ocean. Many Americans flew to Hawaii for the eclipse but unfortunately weather conditions were not favorable. Conditions were better in California however and observers were able to witness a long totality of over 6 minutes! Of course there was a more recent total solar eclipse that was visible as a partial eclipse from North America in the February of 1998. Dubbed as “the last visible from the America’s this millennium”. Lasting a nice maximum duration of 4 minutes and 9 seconds, the eclipsed Sun produced an intermediate corona (due to the sun’s cycle at the time). 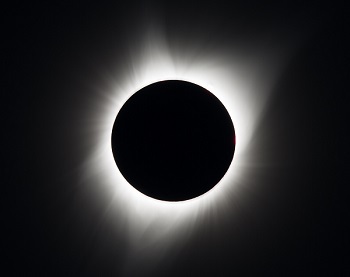 Totality was visible from the Pacific, Galápagos Islands, Panama, Columbia, Venezuela and the Caribbean hence why this eclipse was popularly viewed both at land and sea. 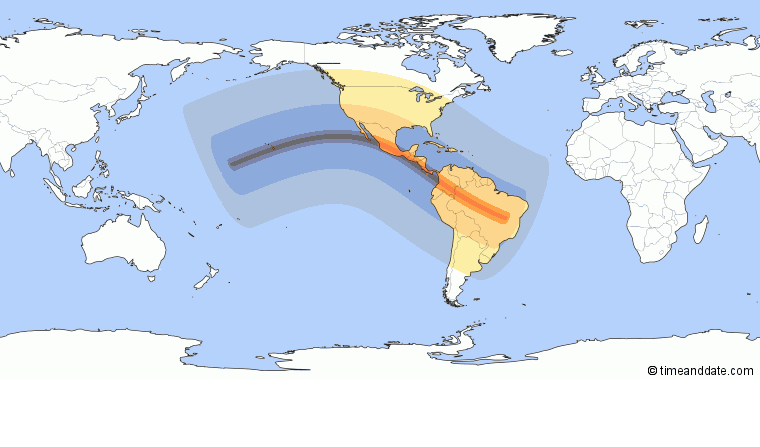 North America only witnessed a small partial solar eclipse reaching up to around 20%. The last time the moon’s umbral shadow properly hit American soil was in 1979. There must be something significant about 26 February right? No, obviously this is just a geographical coincindence for the Americas. Lasting a maximum duration of 2 minutes and 48 seconds, this eclipse sweeped the North Eastern states of Washington, Oregan, Idaho and Montana then on in to Canada and Greenland. 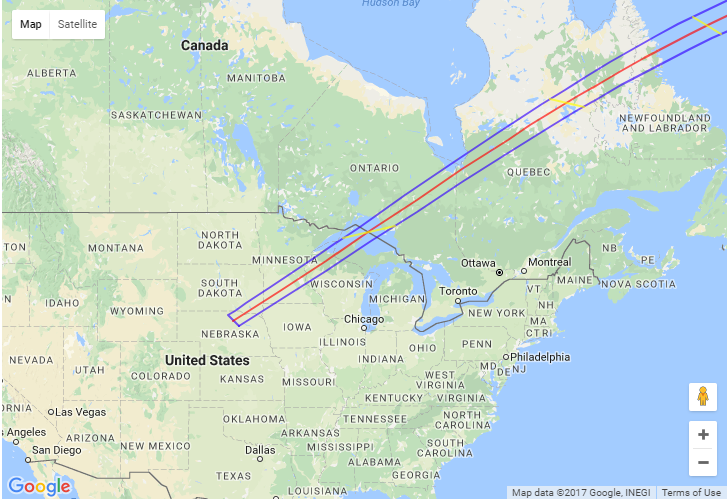 The path of totality was a nice wide corridor which reached a width of around 180 miles in Montana. Proving how recent decades show a bit of a drought for totality in North America, the 1970’s produced two. 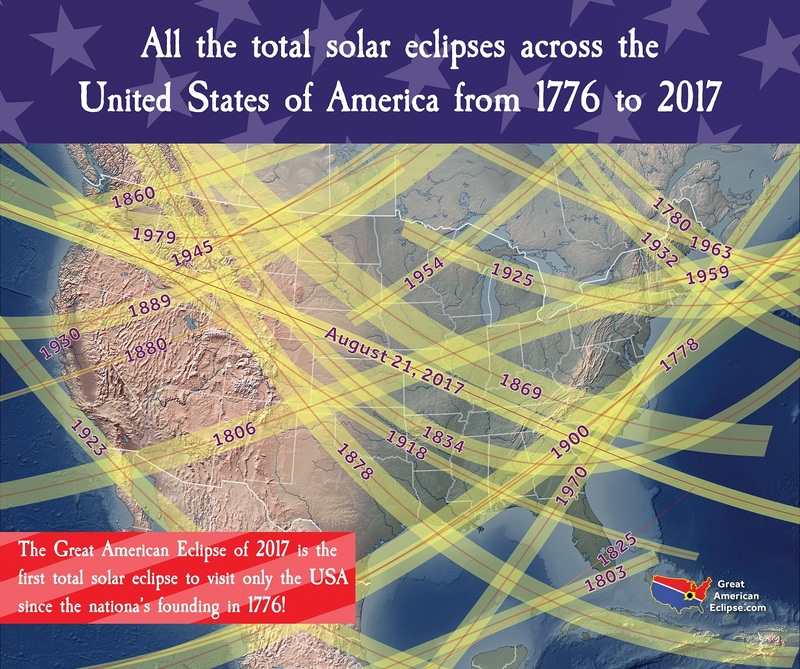 In march 1970 totality was witnessed through Southern Mexico, the Gulf of Mexico, Florida and then flirted with the Eastern coast right up to Nova Scotia and Newfoundland. 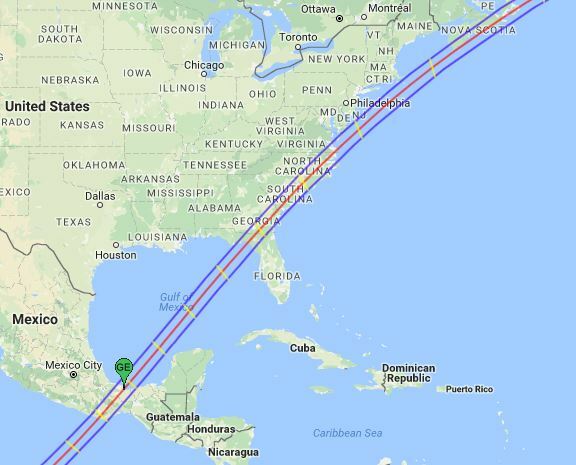 Maximum eclipse duration was observed in Mexico with 3 minutes and 28 seconds of totality. 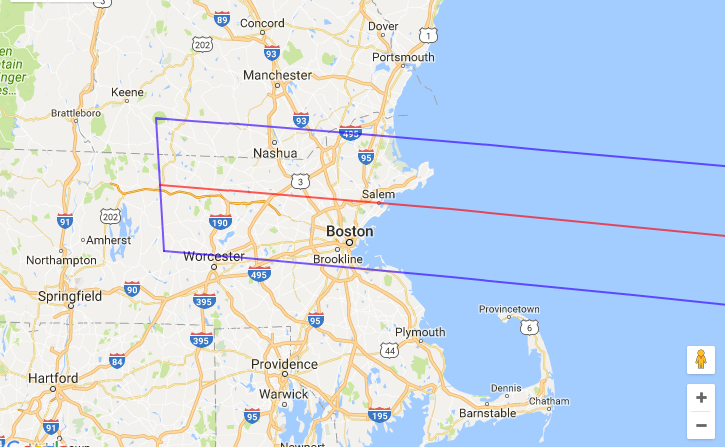 This eclipse began over the state of Massachusetts and it’s journey over the USA was short-lived. The city of Boston was the only major US city in the path of totality but were unfortunately rained out. Some photographers managed to capture the eclipse from above the clouds in airplanes. The path of totality continued its journey over the Atlantic Ocean not hitting landfall until it reached Teneriffe crossing just the northern part of the volcanic island. The eclipse then continued on to Gran Canaria and Feurteventura before hitting the Western Saharah. The eclipse continued to sweep right across Western and Central Africa ending in the Arabian sea off the cost of Somalia. 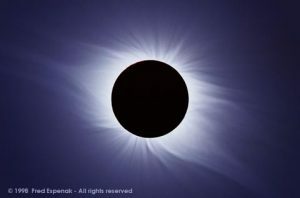 The total solar eclipse of June 30, 1954 began at sunrise in Nebraska and crossed the states of South Dakota, Iowa, Minnesota, and Wisconsin before crossing Canada on its way to Scandinavia, Europe, and South Asia.